Yosemite National Park has been a protected area since 1864. 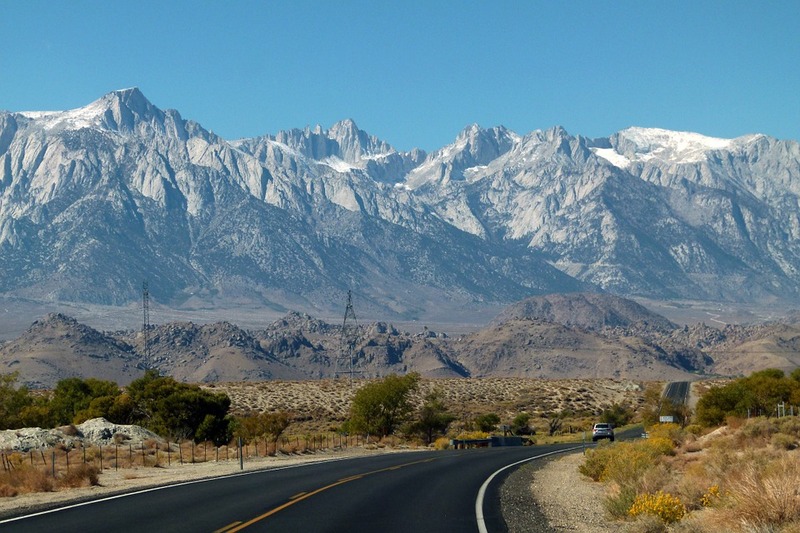 It is known for its vast valleys, grand meadows, waterfalls, and giant sequoia trees. Visitors must stop at Tunnel View as well. The stunning scenic overlook allows visitors to take in Bridalveil Fall, the granite cliffs of El Capitan, and Half Dome. 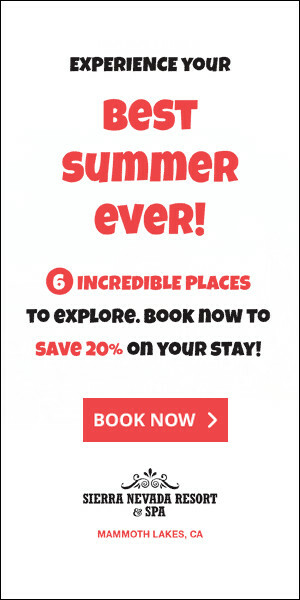 Plan to stop at Yosemite Village too and take in the restaurants, shopping, museums, galleries, and more. Yosemite is just over three hours east of San Francisco. The fastest route is via Interstate 580 East and CA-120 East. There are tolls along this route. The entire trip is 165 miles. The entire park spans nearly 1,200 square miles and has more than 800 miles of hiking trails. Arguably the most notable adventure is seeing the Half Dome via Mist Trail. It’s just over 14 miles round-trip and can be considered a difficult hike. 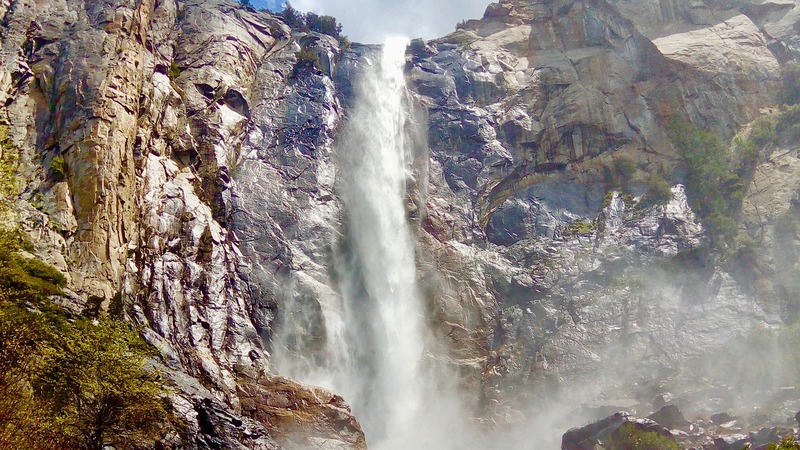 The hike also allows you to see Vernal Falls and Nevada Falls. It ends with the nearly 9,000-foot summit to Half Dome. Cables are needed for the finish because of its steepness. 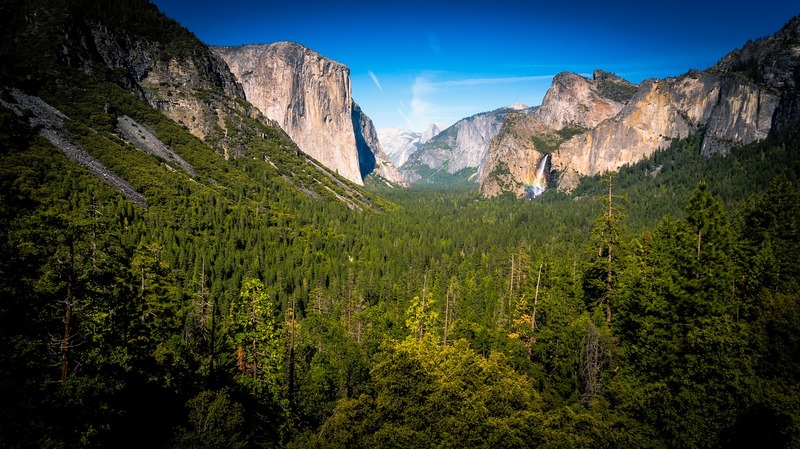 The almost ten-mile round-trip hike along Four Mile Trail takes you along Yosemite Valley from the valley floor to the Glacier Point visitor center, where you can stop for refreshments. This hike is considered difficult. If it’s too much, you can take the Glacier Point shuttle bus back to the valley. Need a more moderate hike? Consider trying out Glen Aulin Trail to the Glen Aulin High Sierra Camp. This eleven-mile round-trip hike keeps you at a decent elevation and takes you along several stunning waterfalls. There’s also a popular swimming destination at White Cascade four miles into the hike. See a complete list of trails throughout Yosemite to see which one you’ll like best. 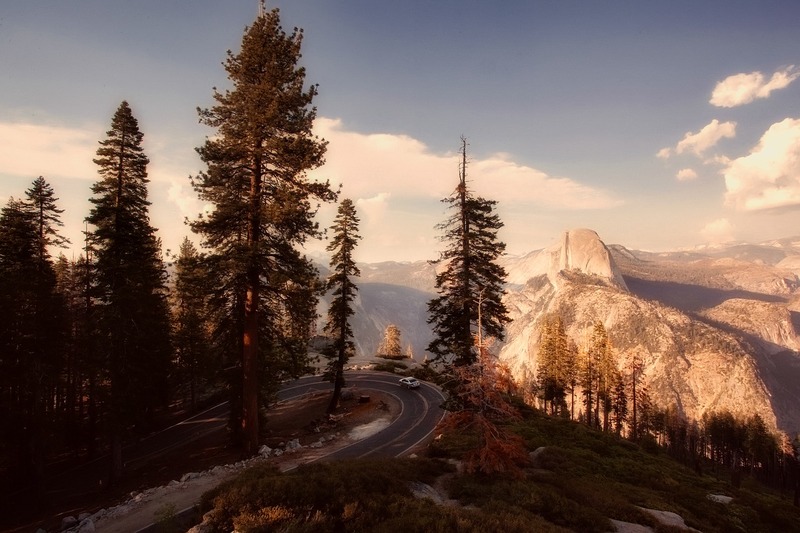 There are thirteen campgrounds in Yosemite National Park. Where you want to camp mostly depends on what kind of set up you need and want. There are RV campsites or places that take you a little more back to nature. Showers are only available at Half Dome Village and Housekeeping Camp. Beware, the campsites in Yosemite are in high demand. They will fill up quickly. Not all campgrounds require a reservation, but it will help to reserve a spot, or at least plan your stay of time. Five campgrounds are first-come, first-serve basis if you can’t find a spot. Ready to see it for yourself? Plan your trip to Yosemite National Park now. Then, all you have to worry about during your getaway is having fun.